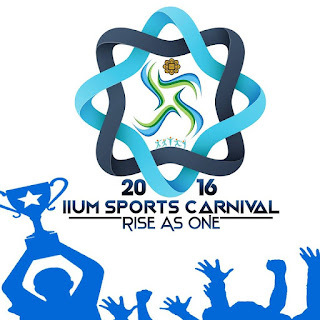 I take this opportunity to congratulate all Mahallat for the success of IIUM Sports Carnival (ISC) 2016 and the success of everyone involved and participated in ISC 2016. I salute brothers of Mahallah Zubair and sisters of Mahallah Salahuddin for the Overall Championship of ISC they maintained for the second time. I salute also all Mahallat for all medals they obtained after a long struggle. I take same opportunity to congratulate all members of Mahallah as-Siddiq Team for each success created in the recently-concluded IIUM Sports Carnival (ISC) 2016. I am proud that each member of this Team, being a part of either ISC 2016 Central or Contingent Committee, had been working very hard to make sure ISC 2016 a history for the University and us all. 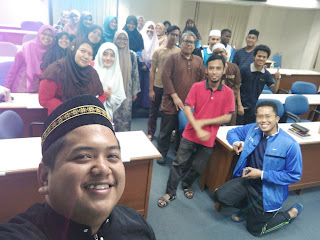 Let us start 1 Safar 1438H and the drive of the International Islamic University Malaysia Council of Nuqaba’ and Naqibaat of Usrah Mahallah by presenting our utmost praise and gratitude to Allah SWT. His Pleasure enables us to be by the side of this University in continuing its aspiration towards being the best in the world in promoting Integration, Islamisation, Internationalisation and Comprehensive Excellence. Let us, at the same time, extend our sincerest greetings and appreciation to our Messenger SAW, for the purest love he left for Islam and the Muslim Ummah, and for the hardest struggle he faced all his life, together with his family members and comrades, to make Islam glorious all over the world.